What do you need for a well-run classroom full of engaged students? Kathy Lundy takes you step-by-step through the nitty-gritty details of creating a classroom that works for you and your students. Based on extensive classroom experience, strategies throughout the book will help you become the teacher you want to be. 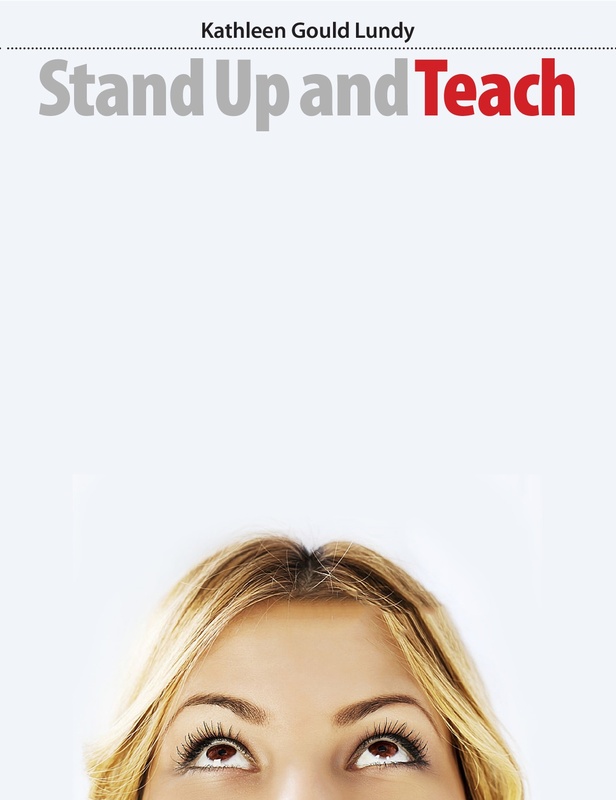 From building a safe and inclusive classroom, to teaching with imagination and innovation, to engaging the school community, Stand Up and Teach has it all.